It’s Never 2 Late specializes in constructing adaptive computer labs for older adults in all stages of life. Their unique combination of adaptive technology, plus ease of use software, allows individuals, regardless of any physical or cognitive disabilities, to be able to take advantage of the health and connectivity benefits of the Internet. They have connected thousands of seniors to technology, working in nursing homes, assisted living communities, independent living communities and adult day programs. They have set up over 600 programs in 49 US states, Canada, Australia and Northern Ireland. Nursing home operators may soon be able to closely track resident movements using relatively few cameras, according to researchers at Carnegie Mellon University. New Tool Streamlines the Evaluation of Electronic Health Record Products -- With LeadingAge CAST’s new Electronic Health Records Selection Tool and white paper on planning and vendor selection, providers have a road map to matching their organizational needs with the right product. Tech Day is Going Great! It is not a prerequisite that new tech includes 50 buttons, bells, whistles and ports for expansion. Sometimes, its the simple things that are of the most use. Like this face mask for infection control. It 'inactivates' the flu virus. Or, an easier grip for someone with a green thumb to garden from the wheelchair. 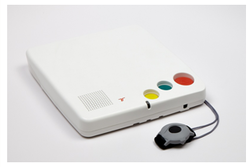 And, here's a personal emergency response system that helps you contact an EMT or your personal caregiver with one of three buttons. 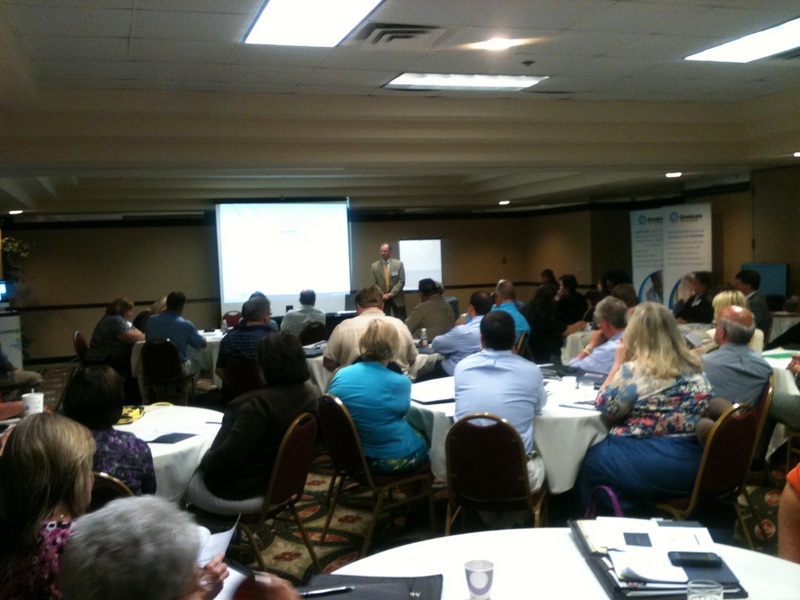 EHR - Where to Start? Moving to Electronic Health Records is a big step for any organization. It's a sizable investment of time and resources. But, this is the way of the future and if you're not on board, you may be left behind. 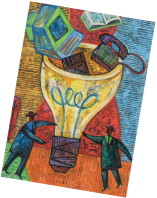 What work tasks/processes are we going to stop doing? Do I need several new computers? Once you've decided to move forward, you'll need to investigate products. There are lots of options out there, and more come onto the scene every day. LeadingAge CAST has a tool that will assist you in the selection of your Electronic Health Record vendor. They'll help you narrow it down based on your community's size and services. 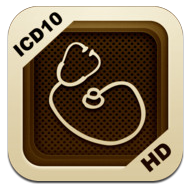 This $1.99 app for apple products lists the complete details for ICD 10 diagnostic codes. It makes them searchable and browsable by traditional categories. The best feature is that you can keep a favorites list of diagnoses and procedures, and show mapping to an ICD 9 code. The features also include sub codes and long descriptions with over 224,000 individual codes. This could be pretty handy! An innovative product solves a problem in a new way. These modern looking tools could answer a need in almost any elderly person's household. 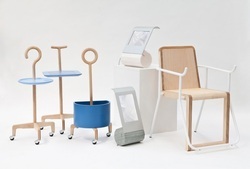 Designers everywhere are looking at the aging demographic and finding solutions. For example, at this year's Tech Summit you'll see products for pharmacy, rehab, communications, patient monitoring and more. Check out this year's Tech Showcase at the event!